What You Need to Know: Year End and 2018 - J. Zollo & Associates, Inc.
With the holidays upon us, year-end responsibilities can be the last thing on your mind. 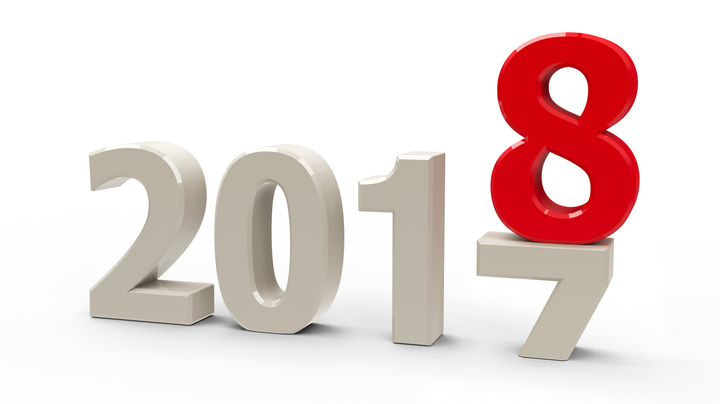 Intuit shared important reminders and changes coming in 2018. Refer to this guide when working in QuickBooks or preparing your taxes in the coming months. The last day to submit a direct deposit payroll for a pay date in 2017 is Wednesday, December 27th, 2017 by 5 PM PT. You can pay your bonuses as a separate check or as a part of your employees’ regular paychecks. To pay separate bonus checks, select Bonus Checks from the Payday tab. Wages in excess of $200.000 will continue to be subject to an extra 0.9% Medicare tax in 2018. If you pay wages in California, you will pay more in federal unemployment tax (FUTA) when you file your Form 940 for 2017. Visit the IRS website for more information. In an effort to combat fraud, The Protecting Americans from Tax Hikes (PATH) Act of 2015 was passed by Congress and signed by President Obama in December 2015. One key provision revises the filing deadline for Form W-2 and certain types of Form 1099. The deadline for both employee and agency copies is January 21, 2018. This year, employees will be able to automatically import their W-2 information directly into TurboTax, Intuit’s tax preparation solution. For more information and answers, check out Intuit online.